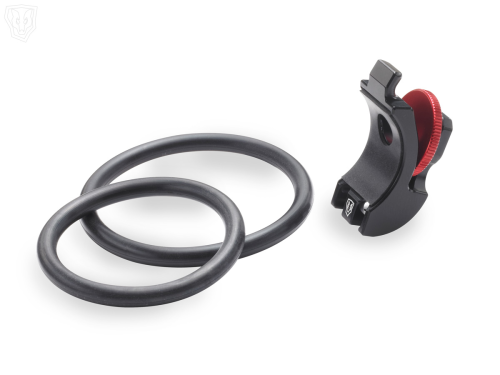 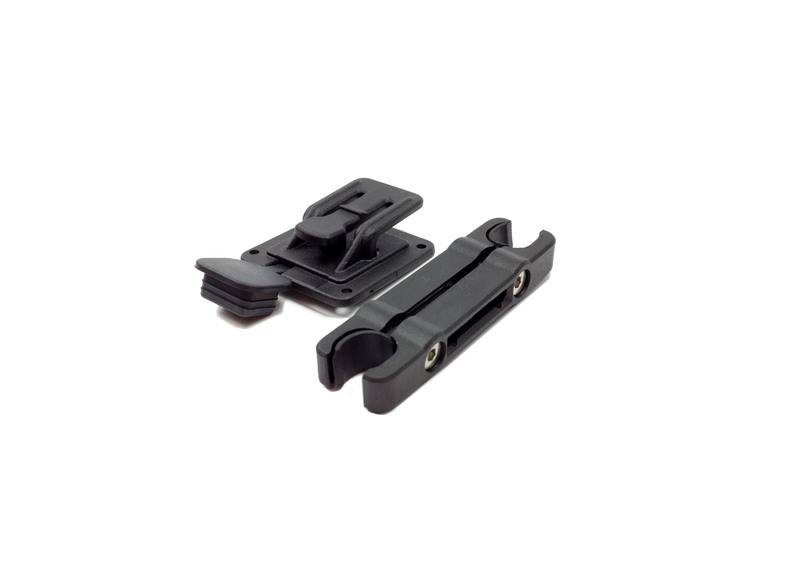 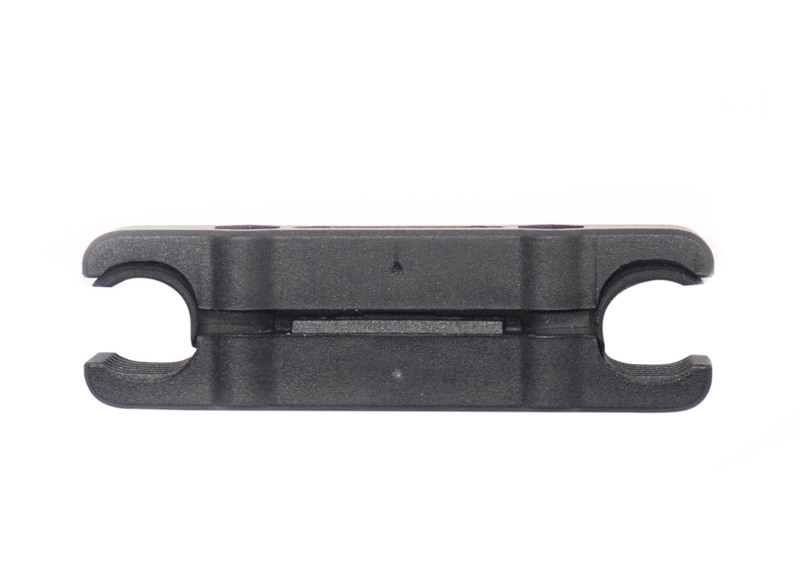 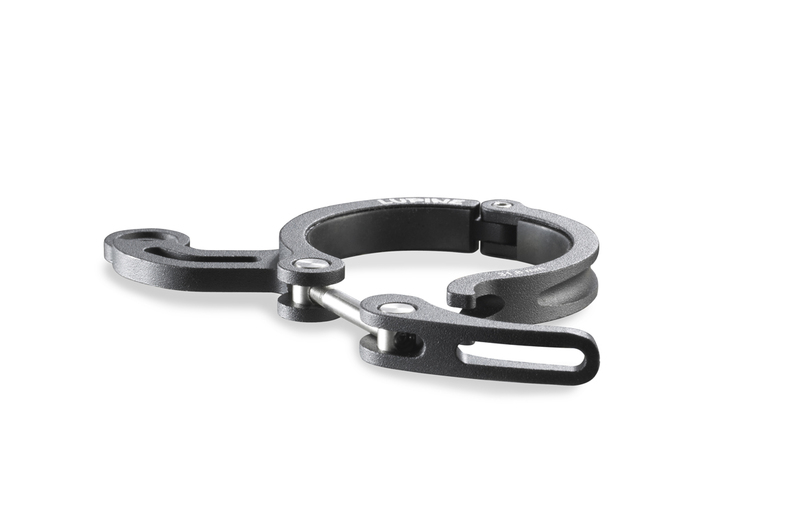 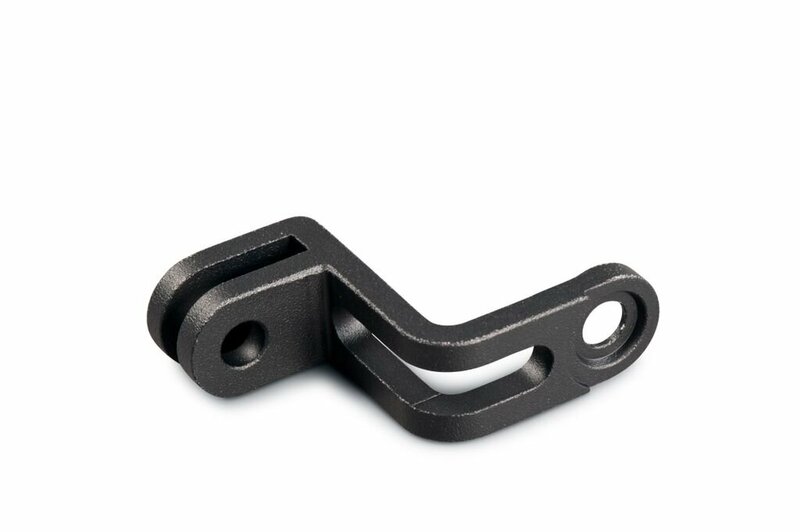 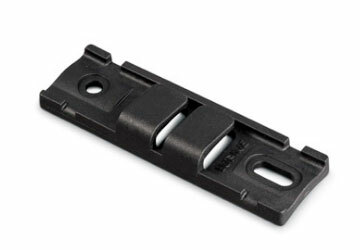 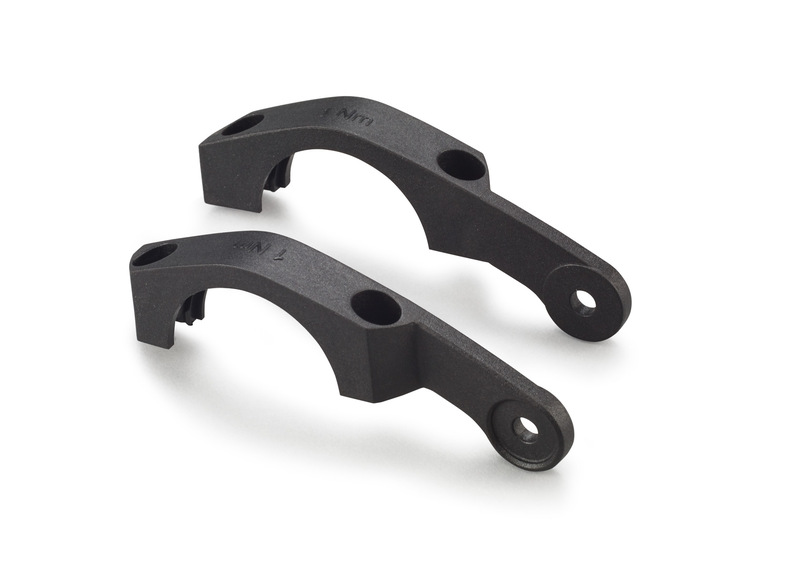 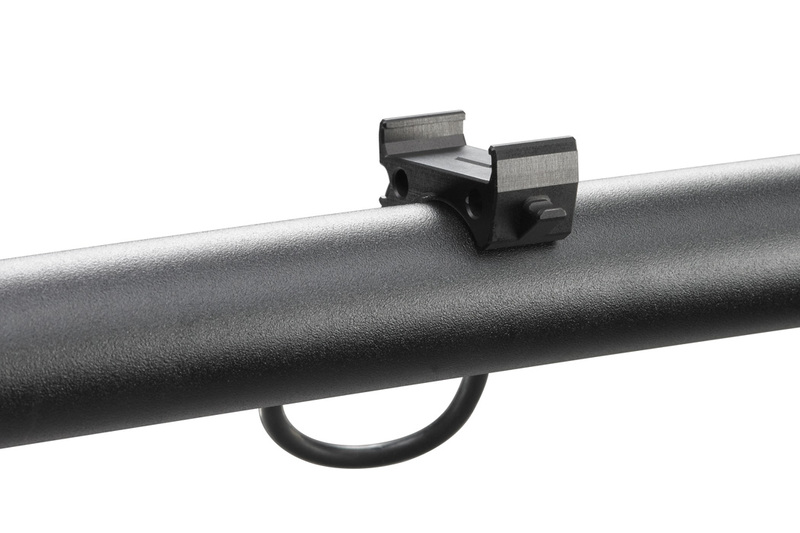 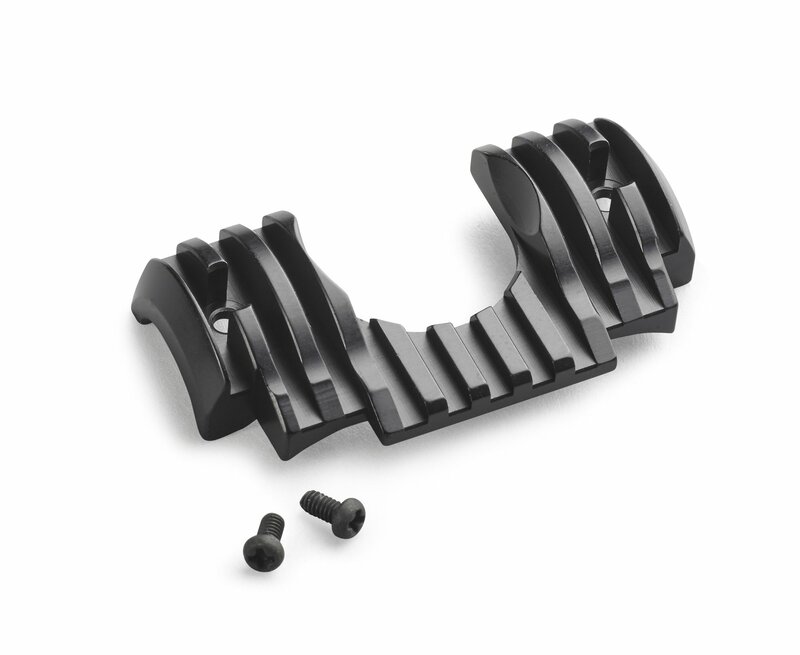 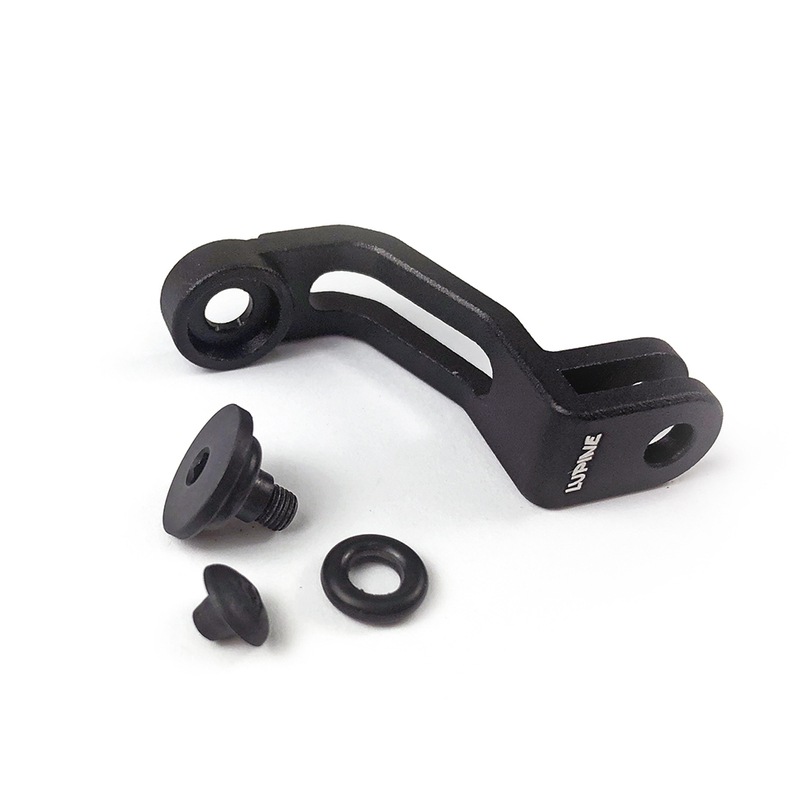 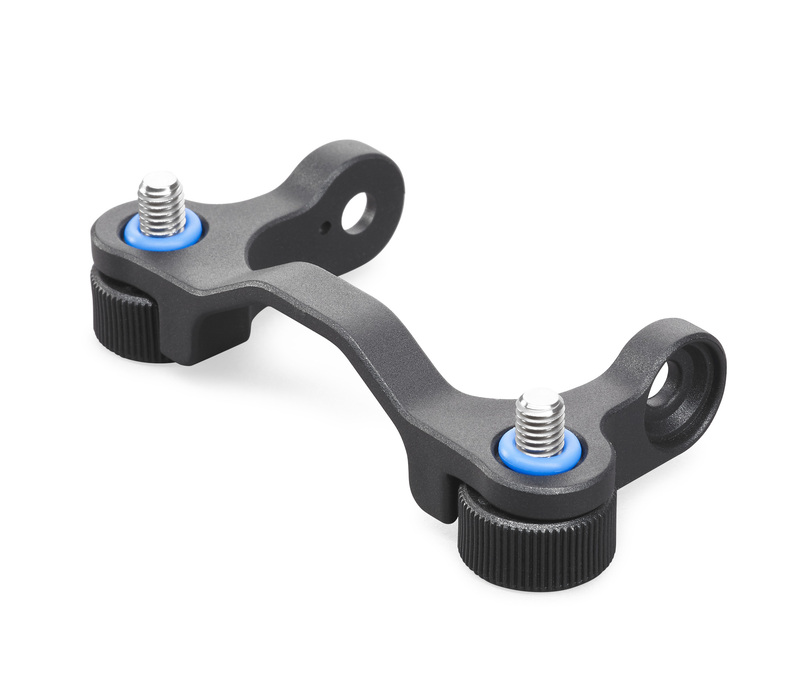 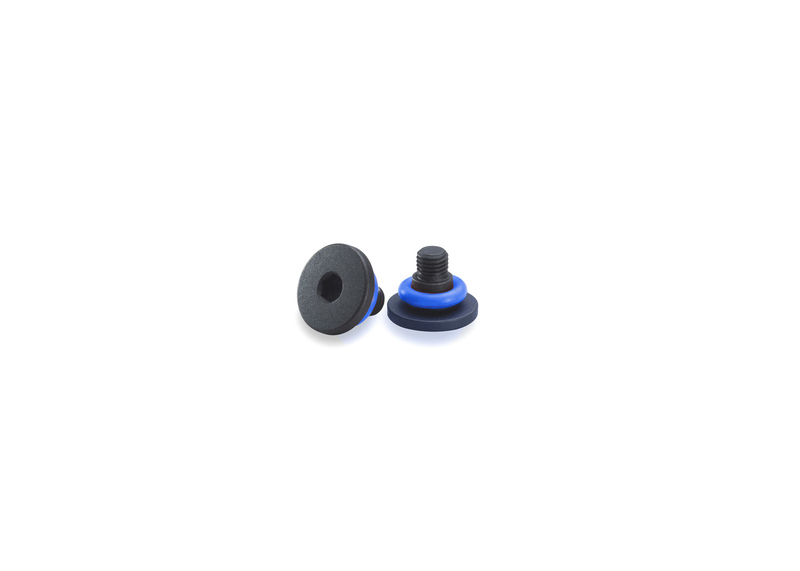 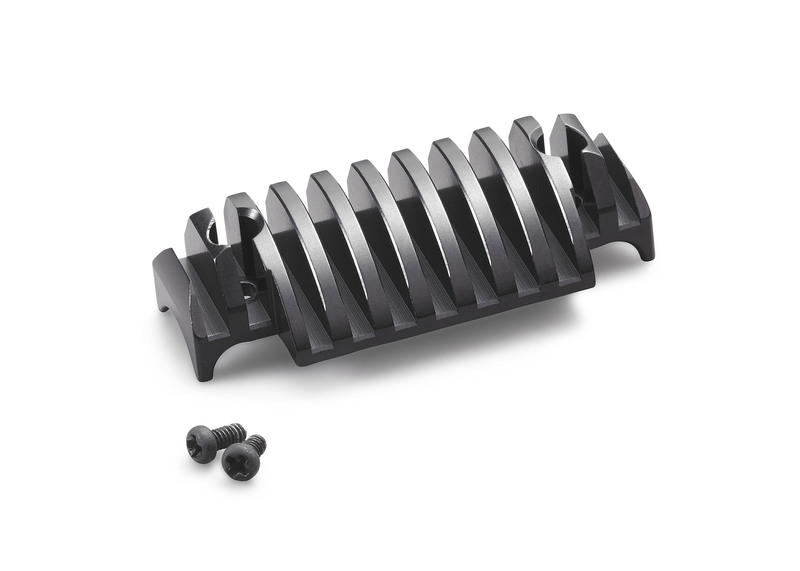 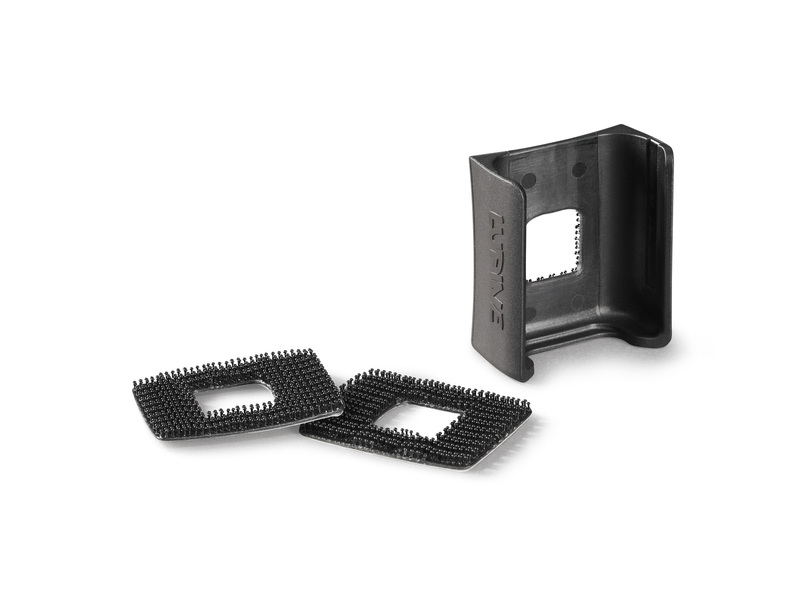 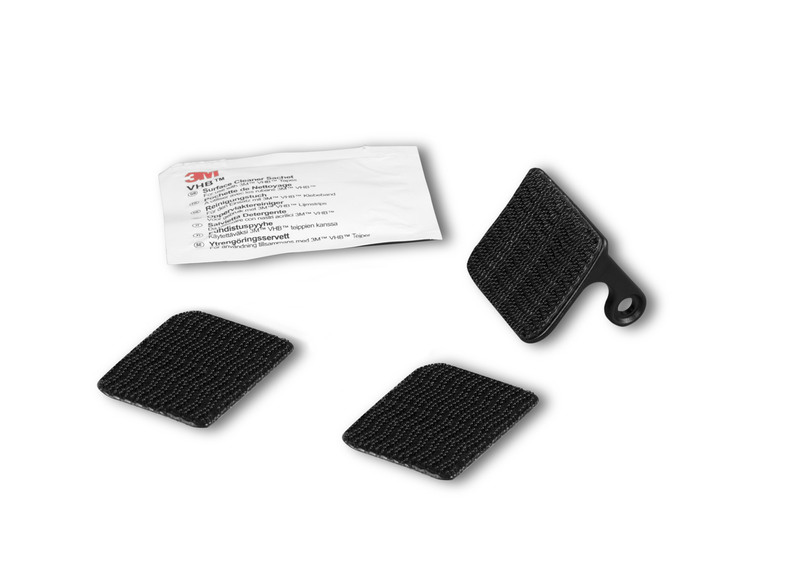 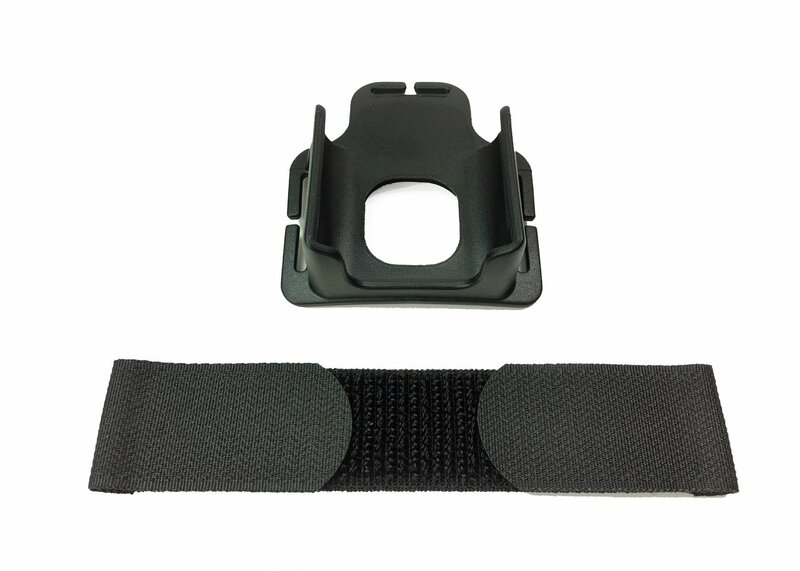 Our range of durable, German-engineered mount options are designed to maximize stability and versatility. 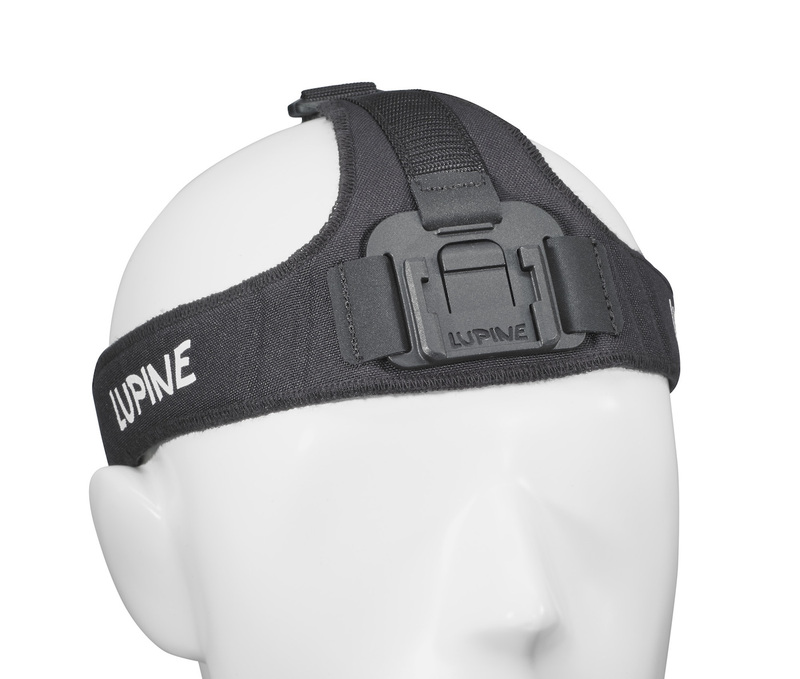 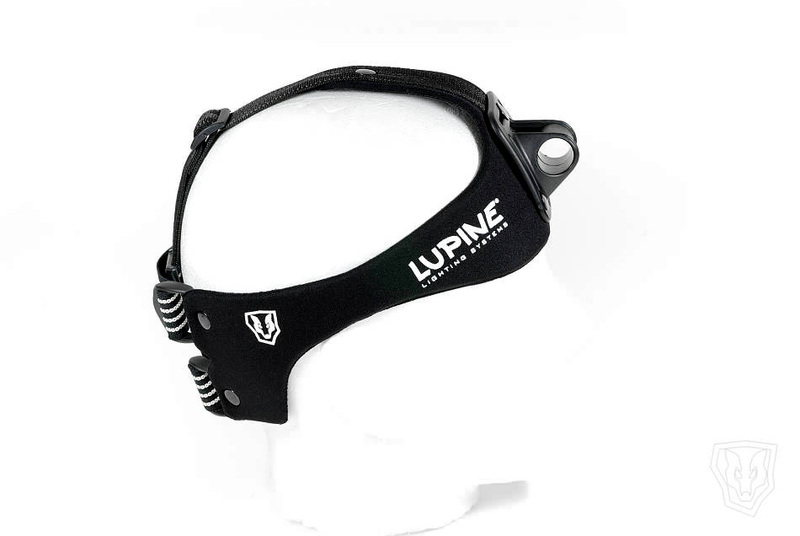 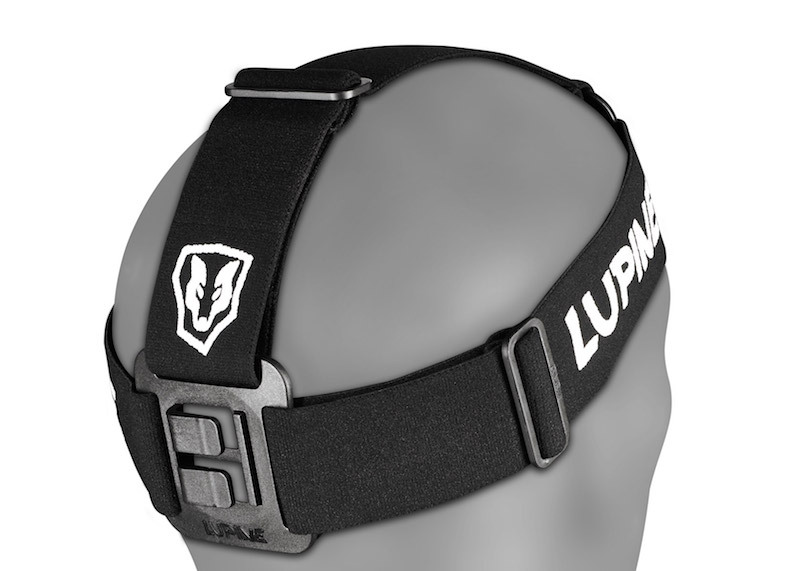 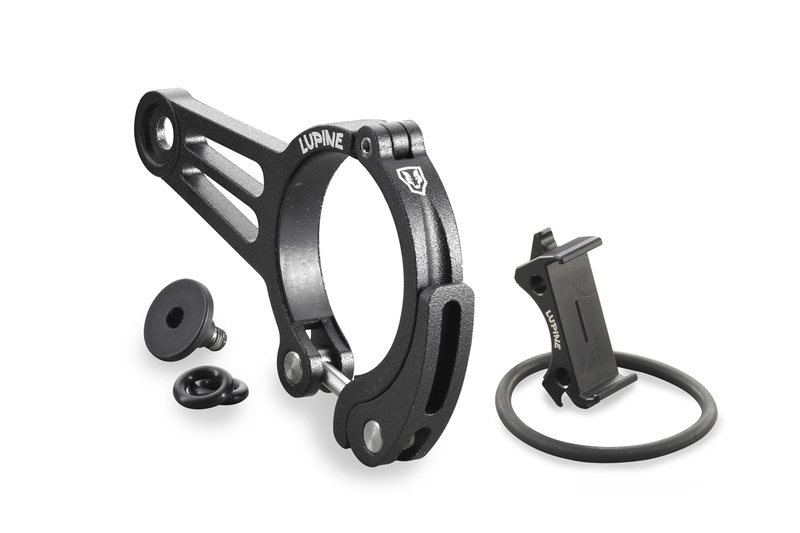 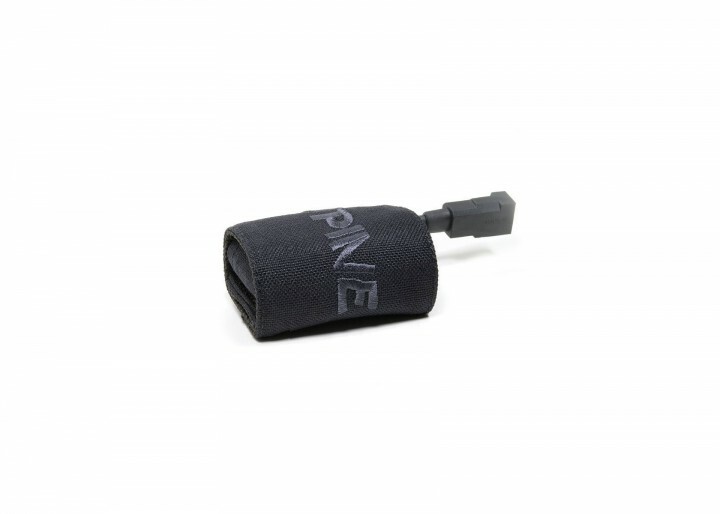 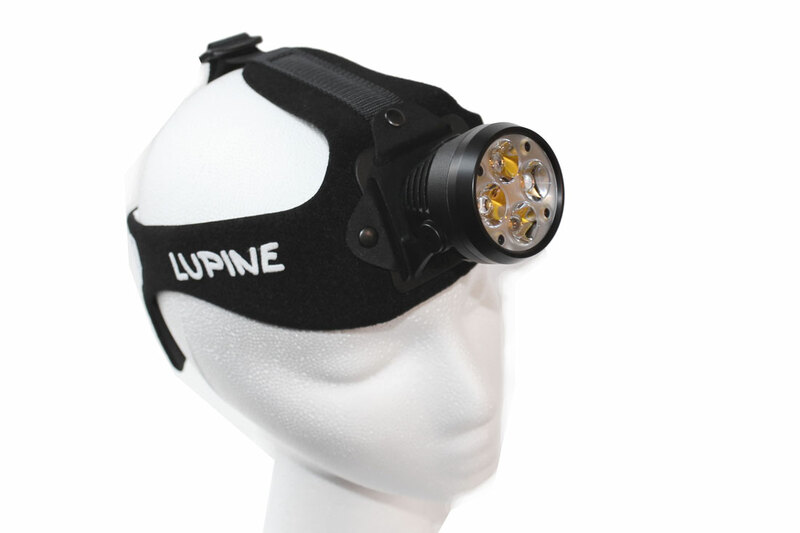 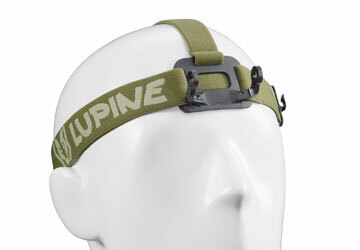 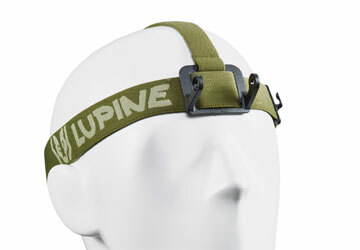 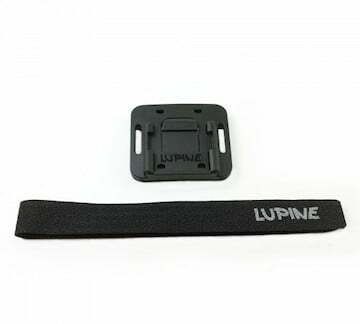 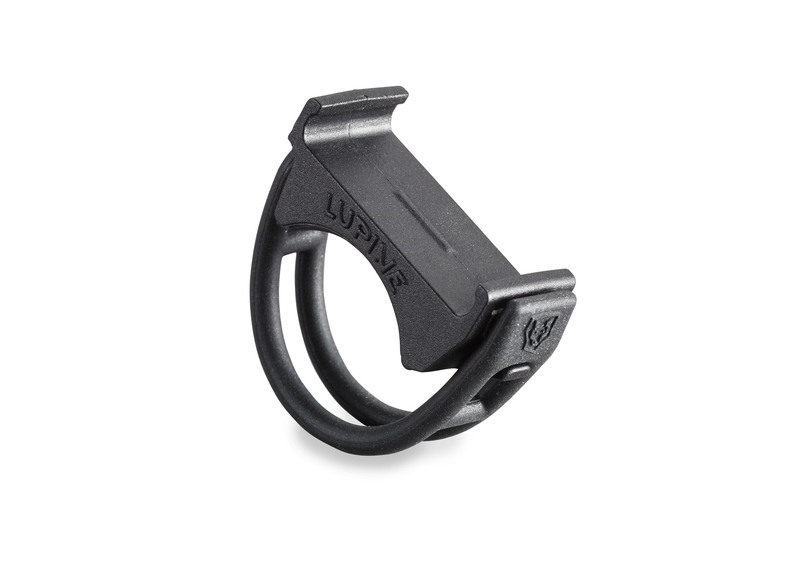 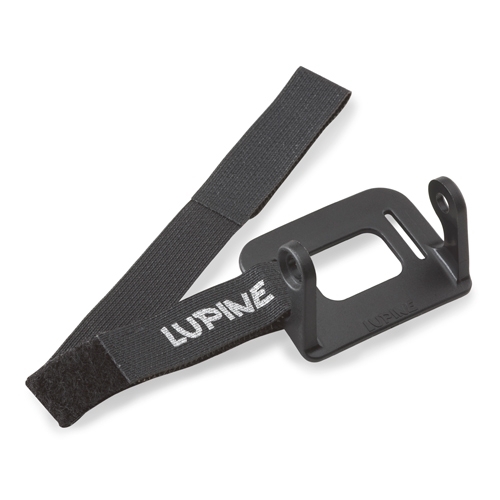 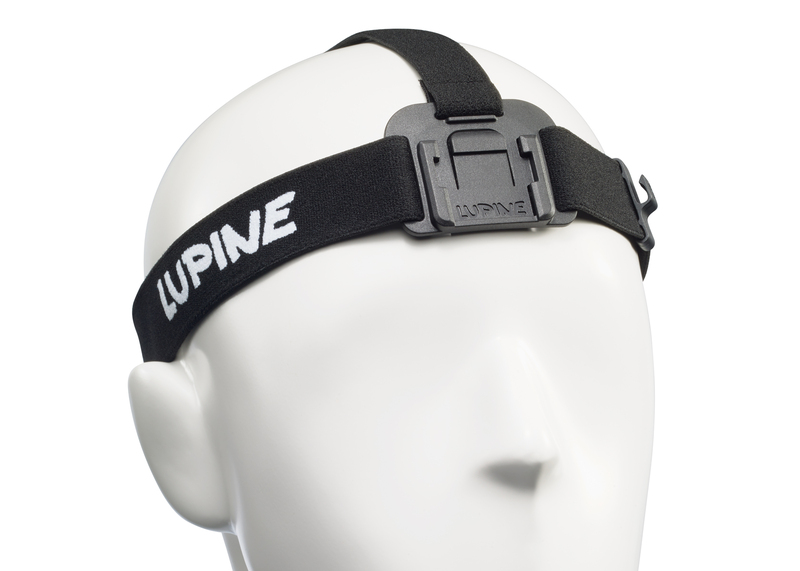 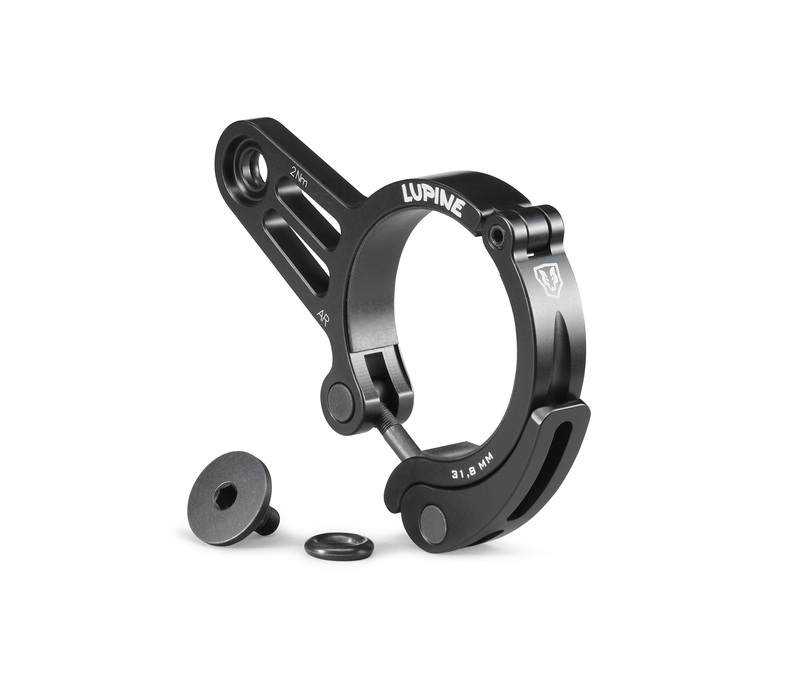 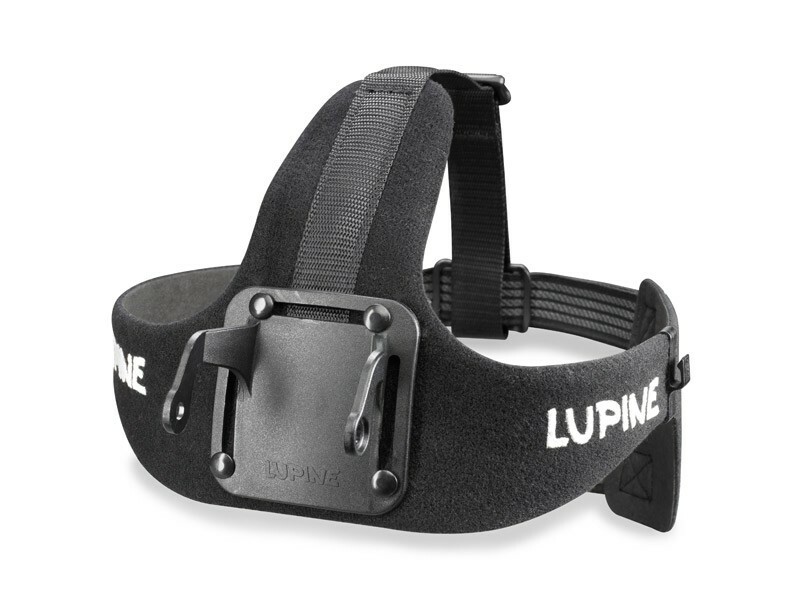 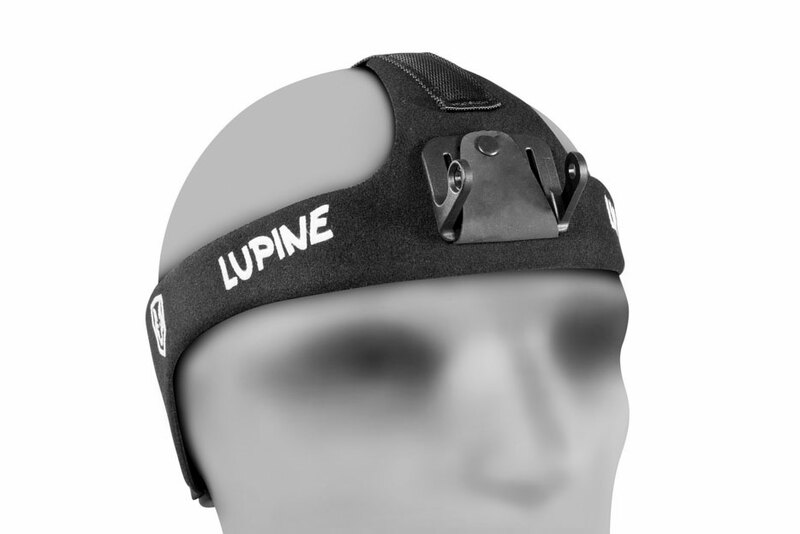 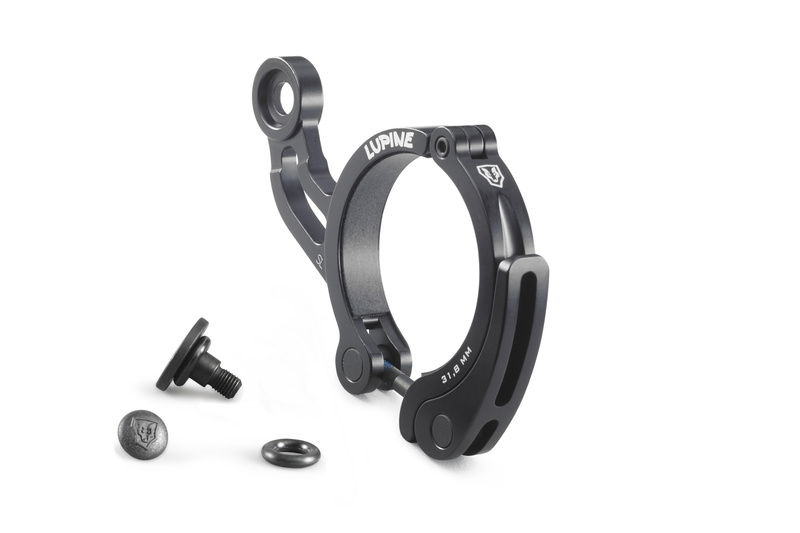 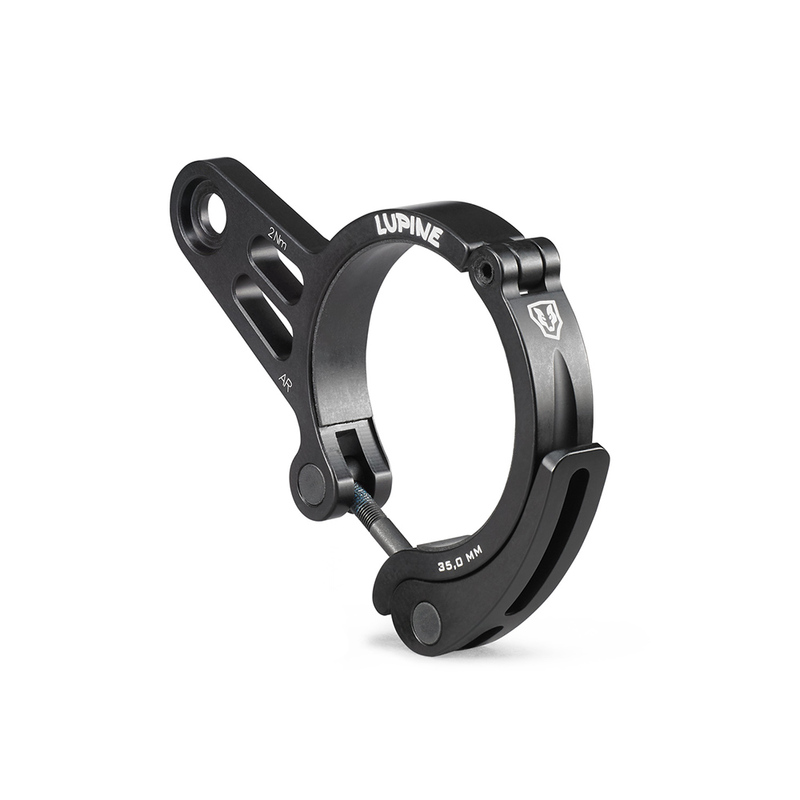  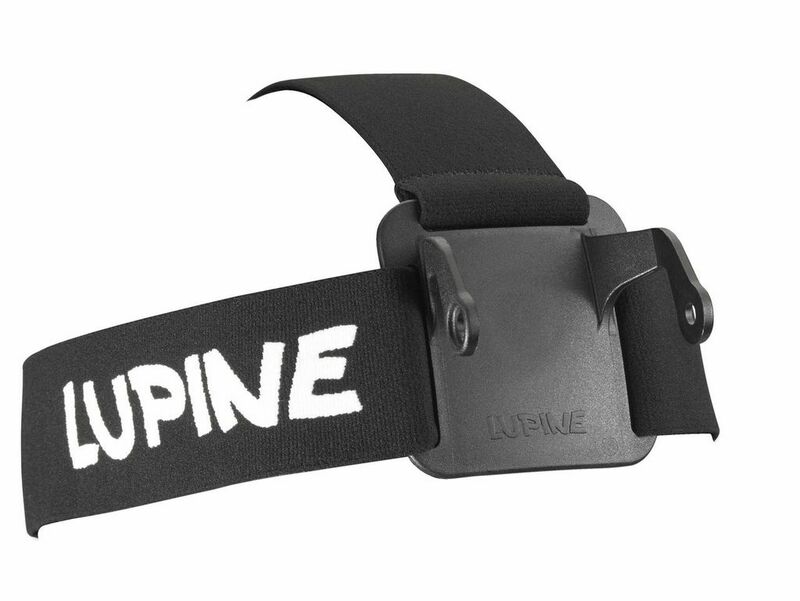 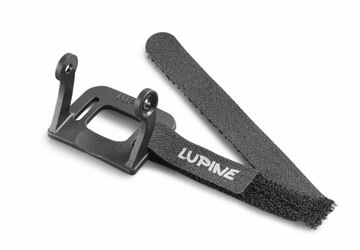 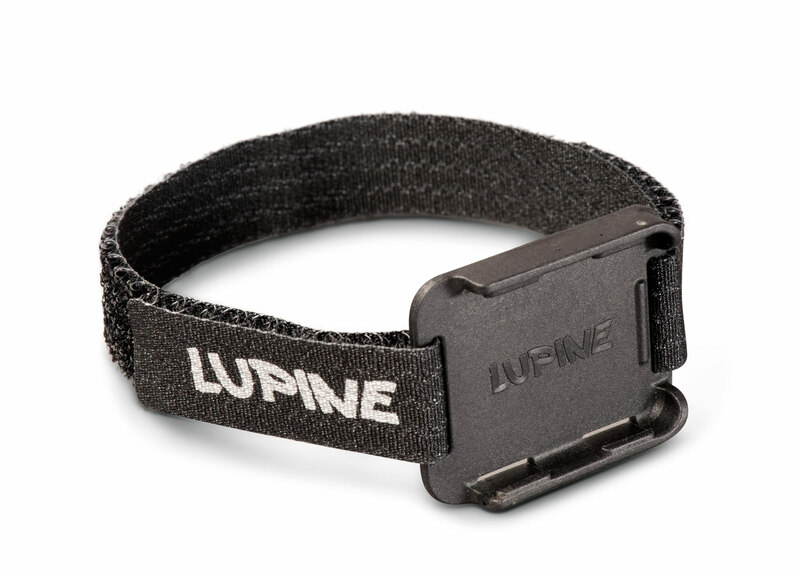 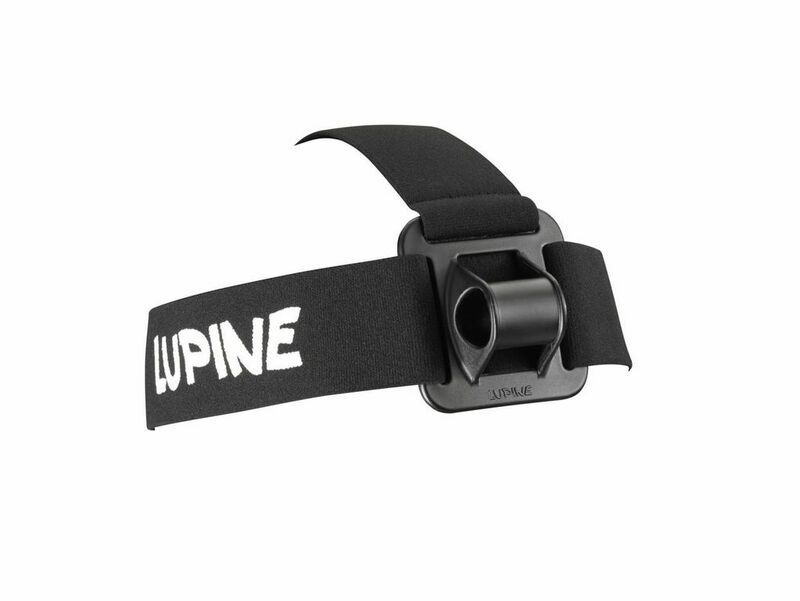 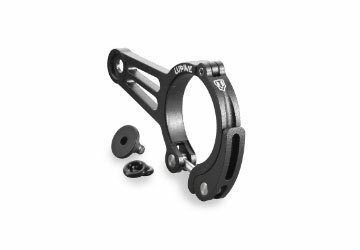 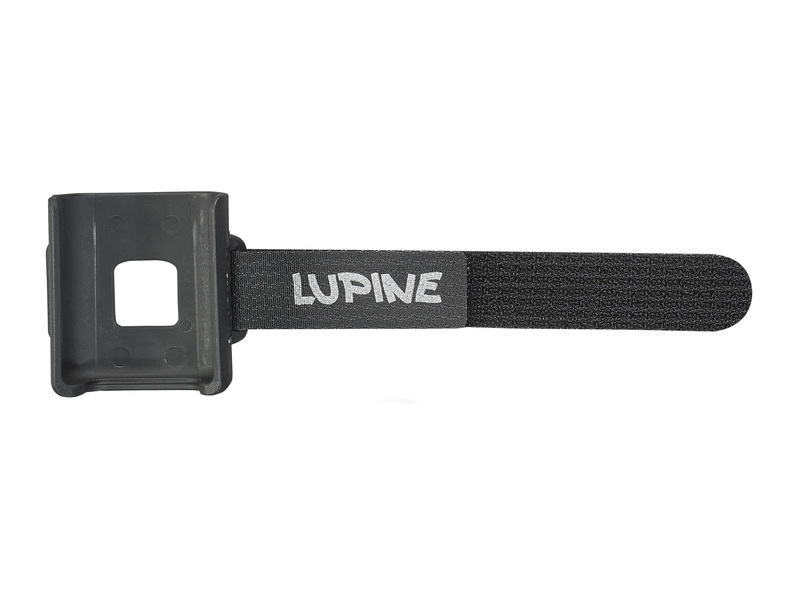 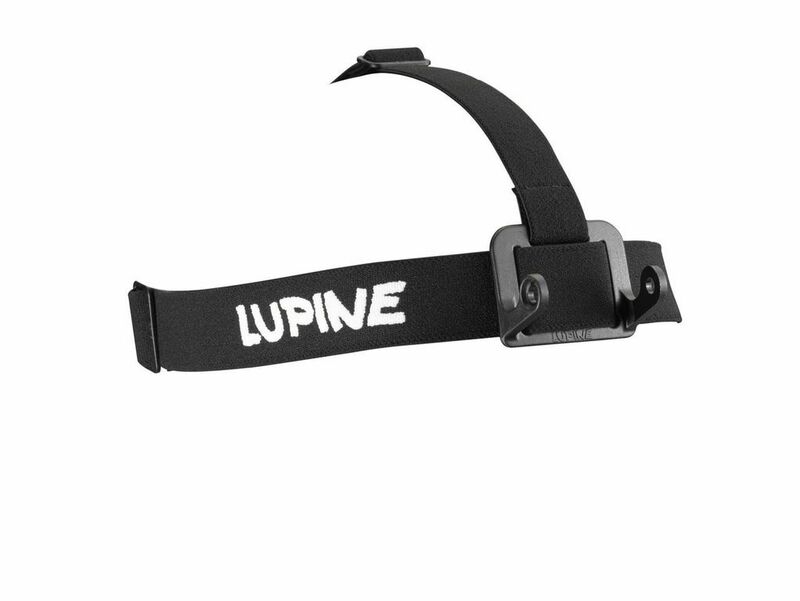 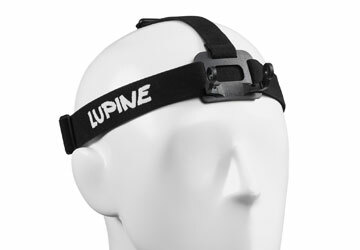 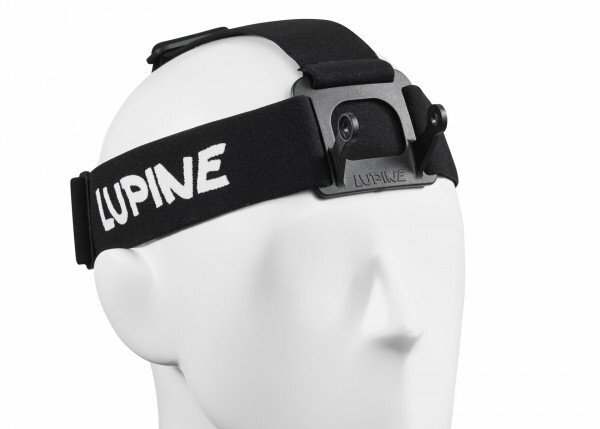 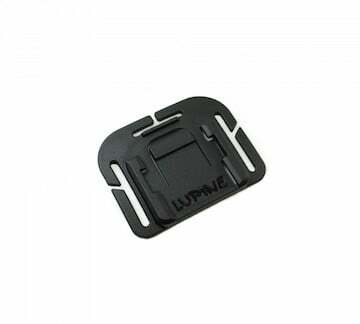 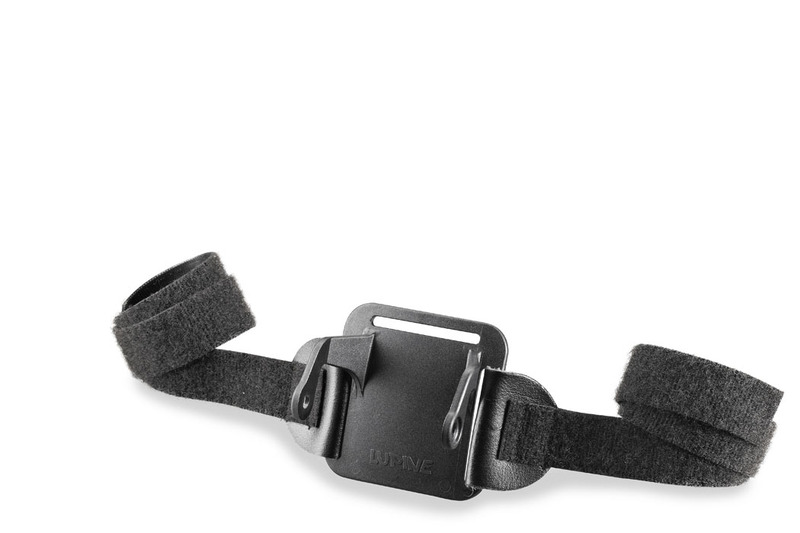 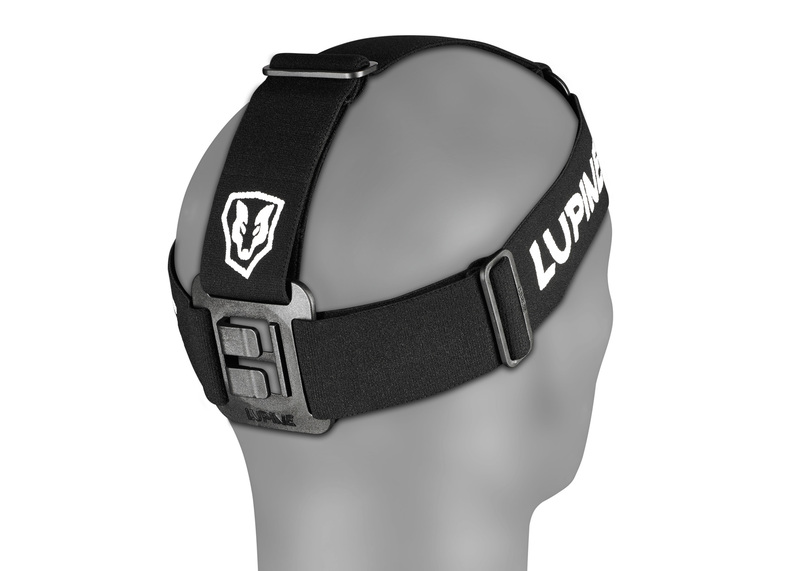 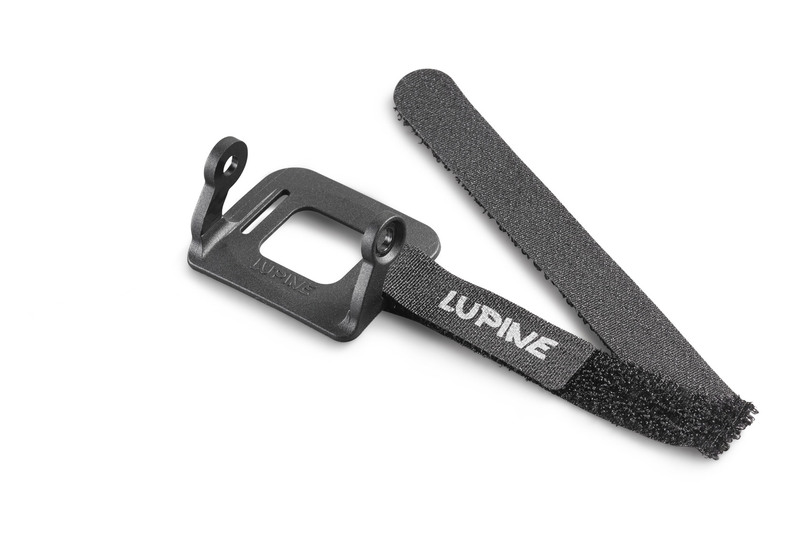 Whether you're mountain biking or camping, skiing or caving, Lupine makes it easy to transform any Lupine light into a headlamp, handlebar-mounted light or helmet light with a range of fully-compatible accessories. 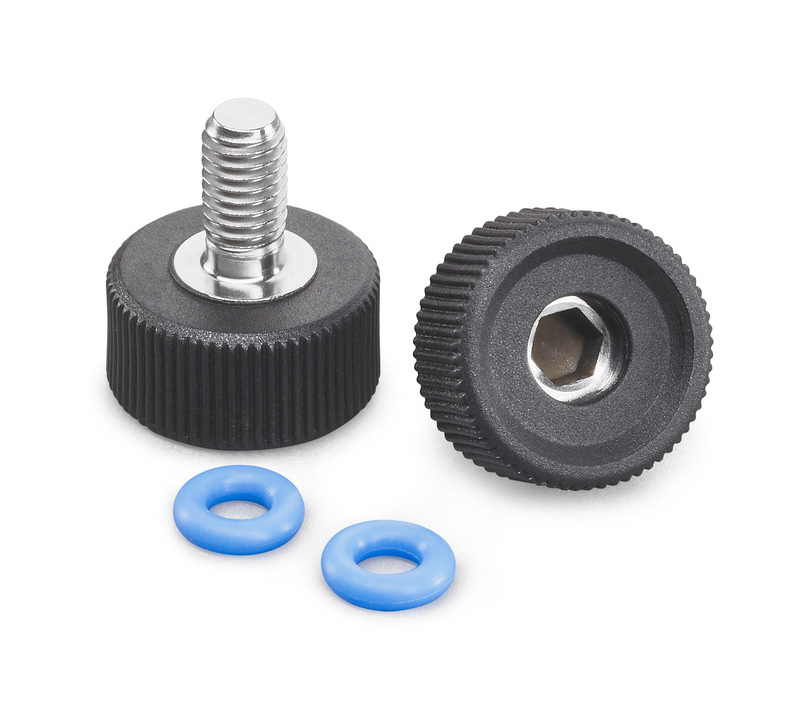 These two screws hold your SL lamp-head in position on the left/right mounts. 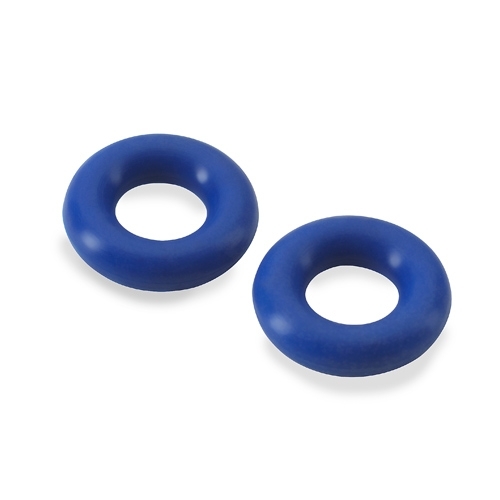 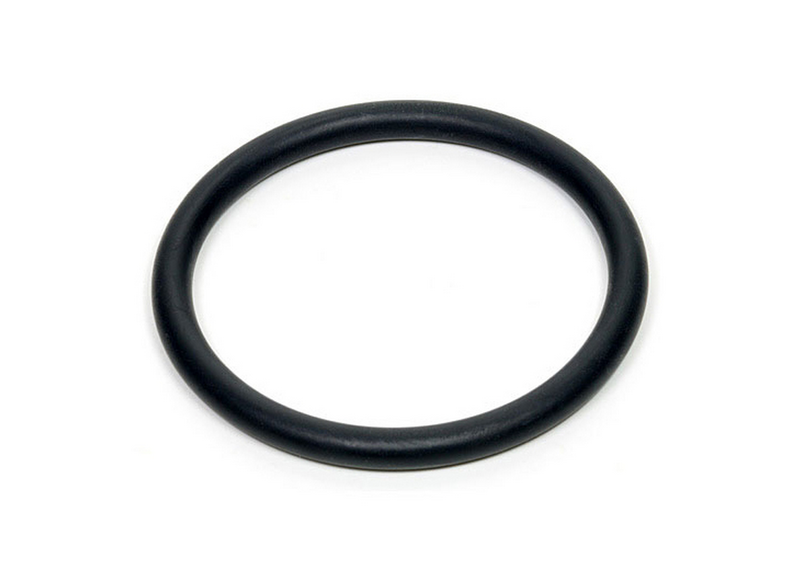 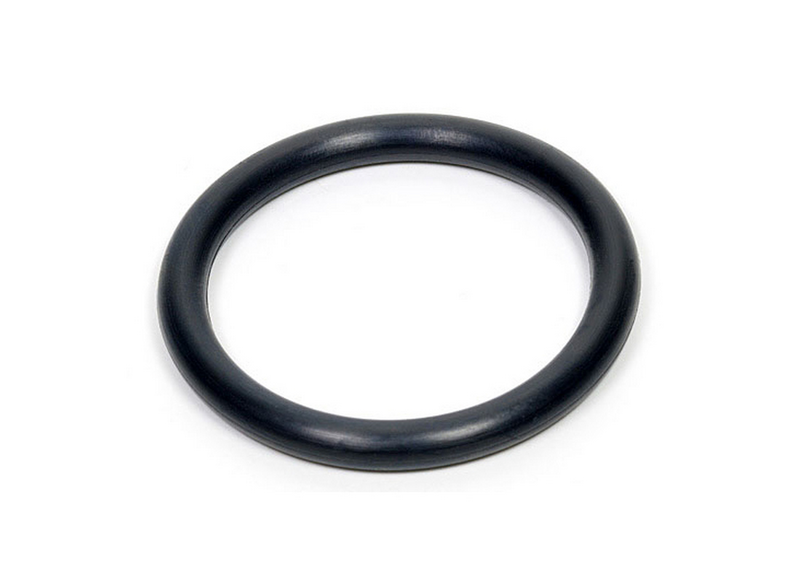 Unlike our other lights, no o-ring is needed. 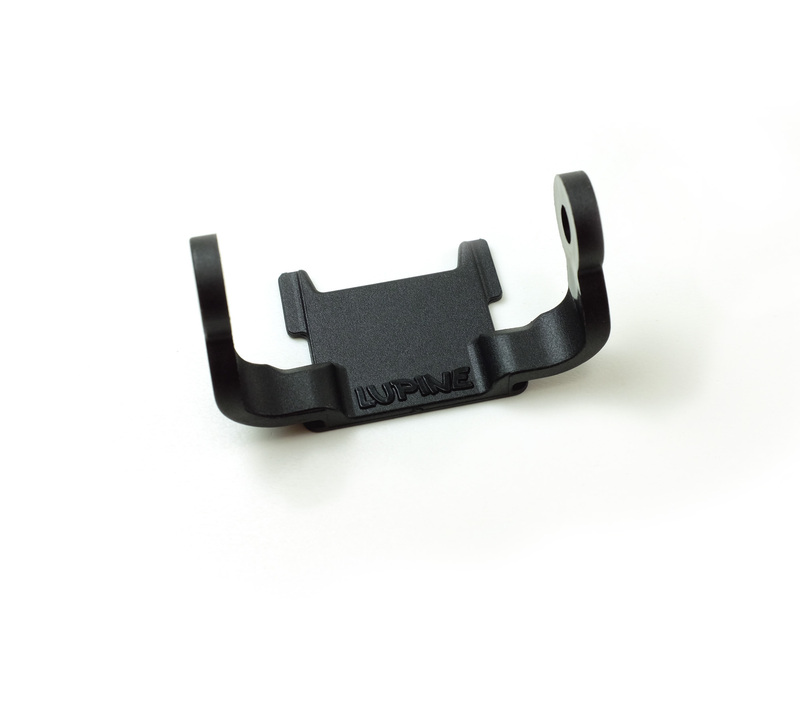 The FrontClick mount for our Blika. 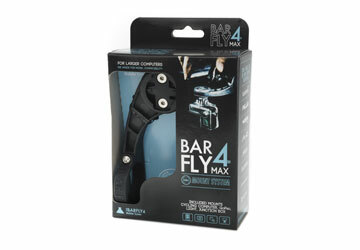 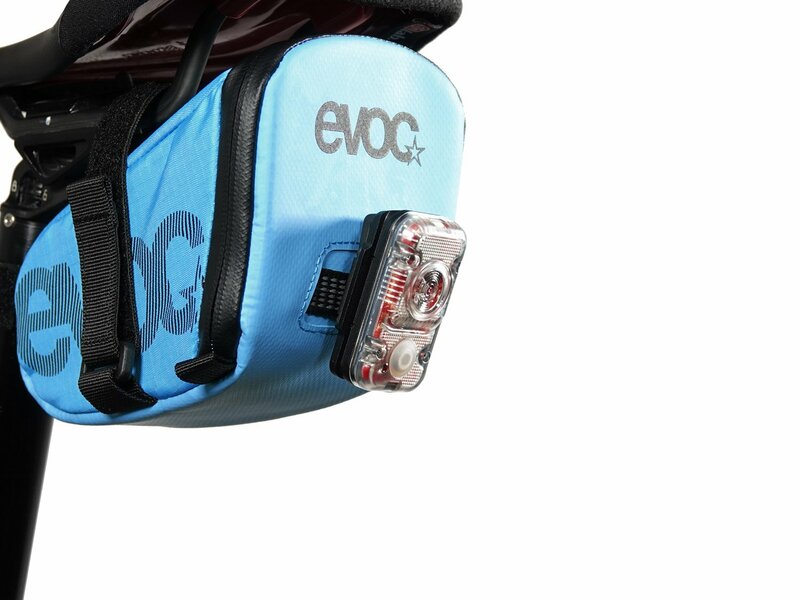 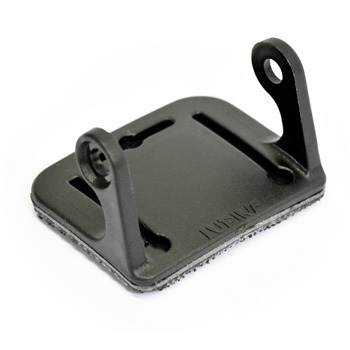 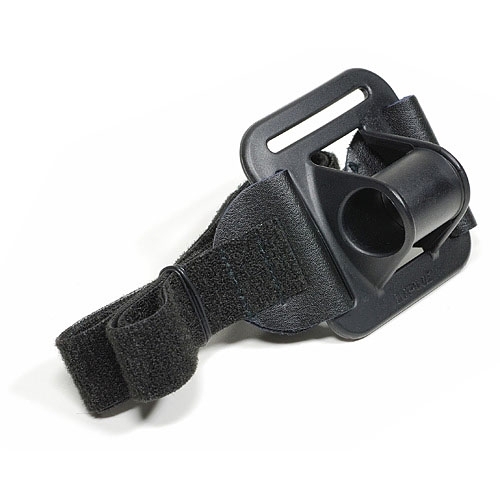 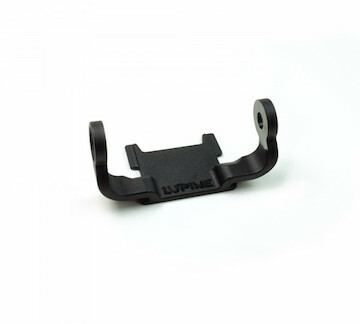 The mount is installed to the light and can be used with the FrontClick helmet, headband and 3M mount. 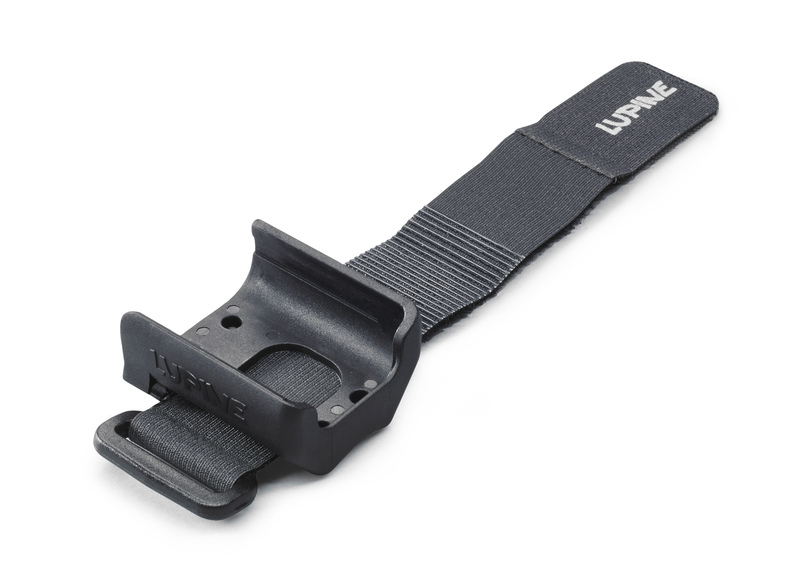 For replacement in case of damage. 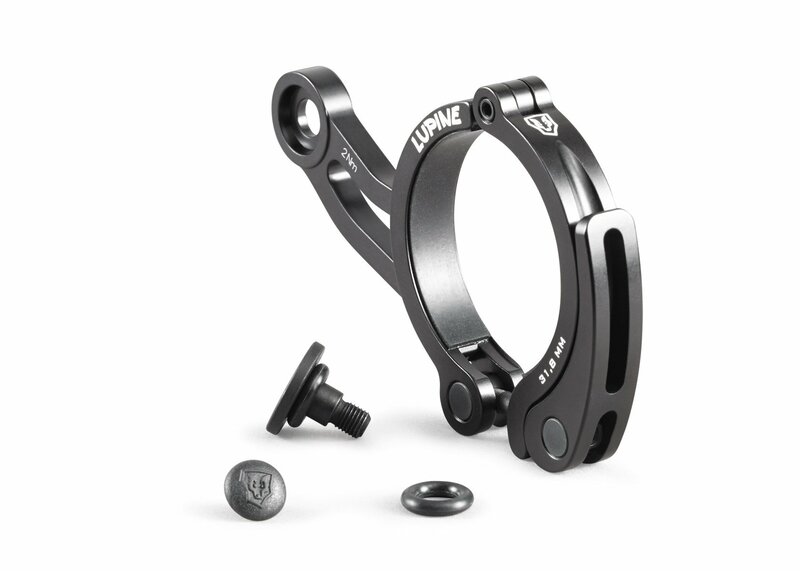 Installation is possible on all forks with a hole. 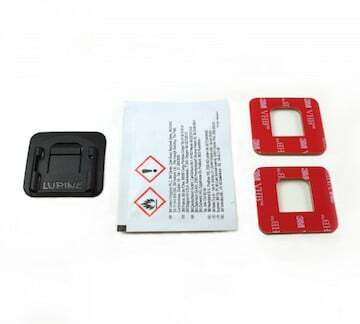 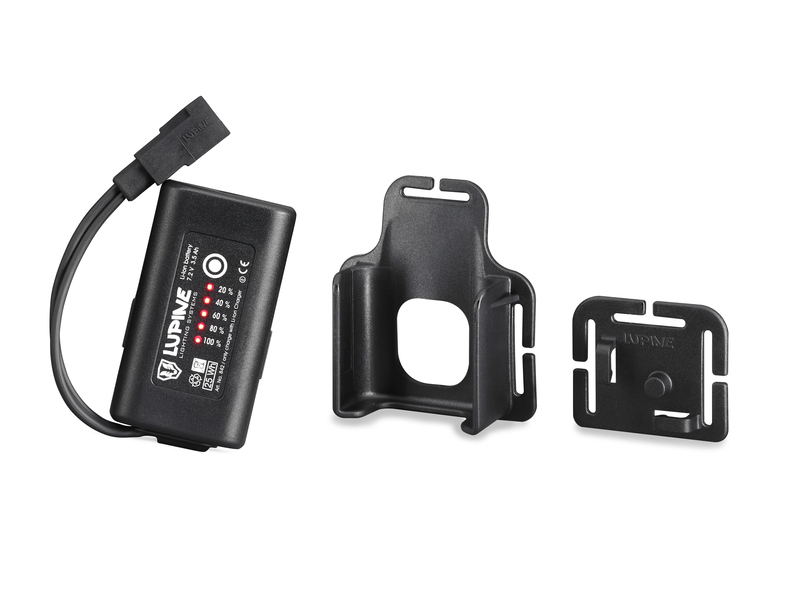 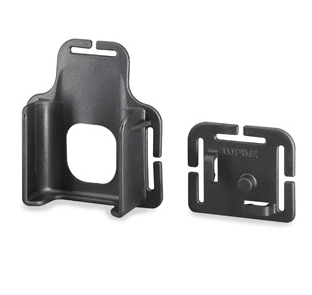 FastClick Battery Mount and cable-router backplate included; Battery not included. 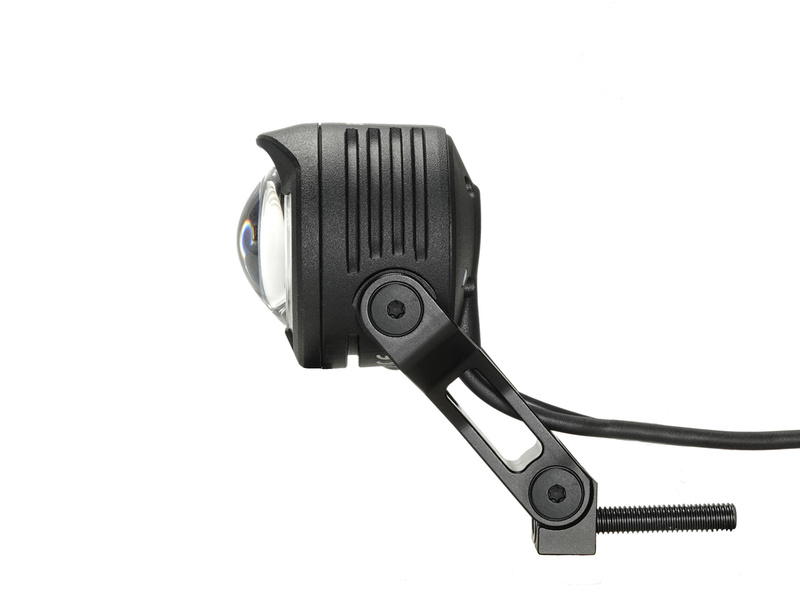 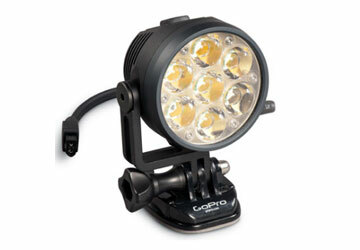 Clip mount all Rotlicht lights to packs, etc. 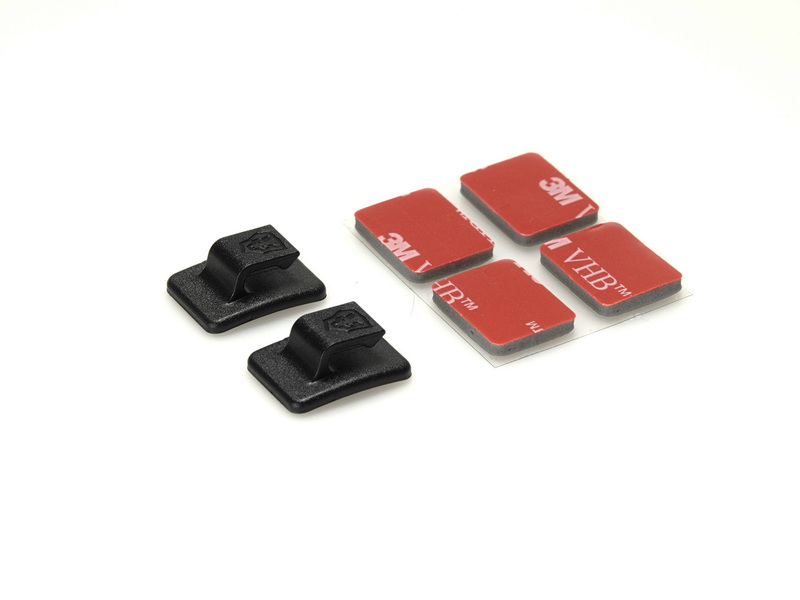 Needed for mounting SL A lamps ; the standard supplied SL A bolt screws will not fit.